Apprehensions of illegal migrants at the Southwest border in January increased dramatically from the same time last year, and experts predict 2019 will experience increases in illegal migrant arrests overall. 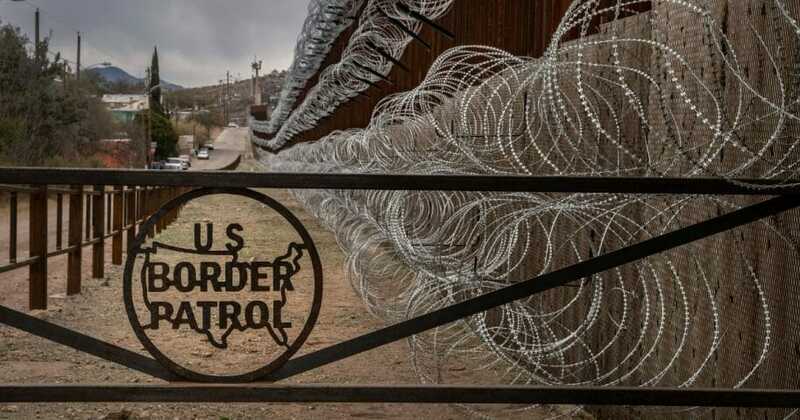 The U.S. Customs and Border Protection — a subset agency of the Department of Homeland Security — reported a total of 47,893 apprehensions of illegal migrants in January at the Southwest border, a region of the U.S.-Mexico border that is the most active. The number marked an increase of nearly 22,000 arrests, or 84 percent, from January 2018. The huge uptick could suggest more illegal immigrants will try to cross the U.S.-Mexico border in 2019 than originally anticipated. Princeton Policy Advisors — a group that analyses immigration trends — is currently forecasting 606,000 apprehensions for the entire year, but they left the door open to increase this projection. The January numbers reflect a growing trend at the U.S.-Mexico border. Nearly 467,000 apprehensions took place at the U.S. Southern border in 2018, more than any other calendar year since at least 2012, according to an analysis by the Pew Research Center. The spike in arrests was led in large part by migrant families attempting to reach the U.S. illegally at the tail end of 2018. Do you think this is a national emergency? While rising apprehensions can be indicative of more migrants attempting to enter the U.S., the numbers also reflect an evolving strategy among illegal migrants. Many illegal immigrants reach the border with the intention of getting caught by border patrol where they can then make an asylum claim. The U.S. Citizenship and Immigration Services, for example, recorded 78,564 asylum requests in 2017, a huge increase from the 13,880 requests made in 2012. “Remember, the problem right now isn’t people crossing the border illegally. It’s people presenting themselves to border patrol agents – people who want to get apprehended so they can lodge a frivolous asylum claim,” RJ Hauman, director of government relations for the Federation for American Immigration Reform, stated to The Daily Caller News Foundation.